Jammers' Paradise... and Discount Special for Banjo Camp! Pete (Dr. 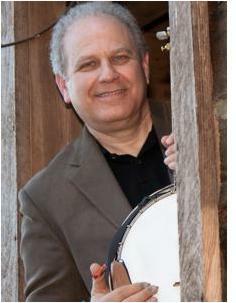 Banjo) Wernick is offering a special Jam Camp. Pete says, "Autumn is upon us, and before things in Colorado turn icy and wintery, there's a last chance to be at a beautiful location by a rushing river, in a cozy building with a nice fireplace and plenty of good chairs and sofas -- with a bunch of nice folks playing bluegrass!" 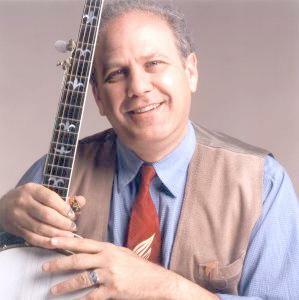 Read more about Jammers' Paradise... and Discount Special for Banjo Camp!